Irwin Allen Ginsberg in Newark, New Jersey, June 3, 1926, Allen would have been 88 years old today. Happy Birthday, Allen! 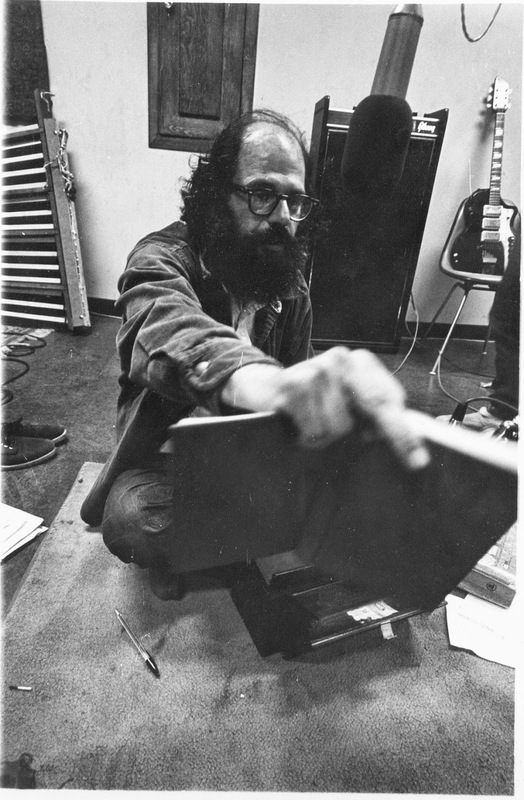 Happy Allen Ginsberg’s Birthday, everyone. 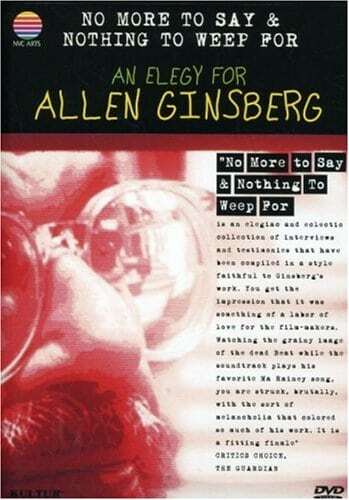 In celebration of an extraordinary life (and an exemplary death), we feature today Colin Still‘s masterly 1997 documentary No More To Say & Nothing To Weep For, originally commissioned by Channel 4 in England, and originally intended as a wider, more substantial profile (it was tragically cut short, or rather, re-envisioned, by Allen’s diagnosis of liver cancer, an event that took place just as the crew had arrived in New York and were about to begin shooting – so it became a very different film (none the worst for that) transforming it into an elegy).